I love a clean house. Who doesn’t? But, what I love just about as much as saving money. So, to combine my two nerdy passions, I have put together a post with DIY Homemade Household Products you can easily make at home. 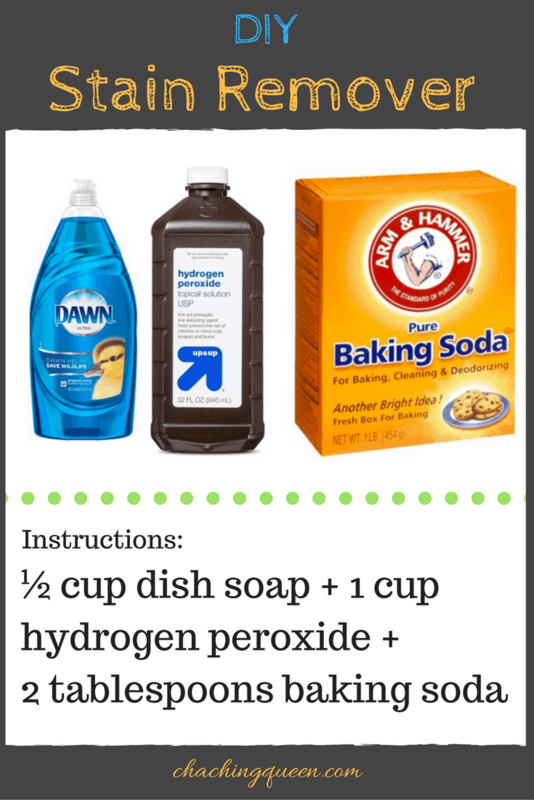 Save time and money with the DIY cleaning products. As you have probably noticed, there are so many cleaning products out there with a variety of ingredients. Since having breast cancer, I try to limit my exposure to harsh chemicals. Therefore, when I can, I like to make my own household products. I feel better knowing what is going in, on, and around my family and my body. As an added benefit, we save some money too by making our own everyday use products. If you make these DIY Homemade Household Products then be sure to label everything and keep them out of reach of small children and pets. 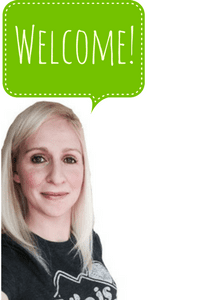 Disclaimer – I’m not a doctor, nor a chemist, nor pharmacist. In order to be on the safe side, test a sample and use these products at your own risk. Keep in mind, some people are more sensitive to certain chemical combinations or scents than others. 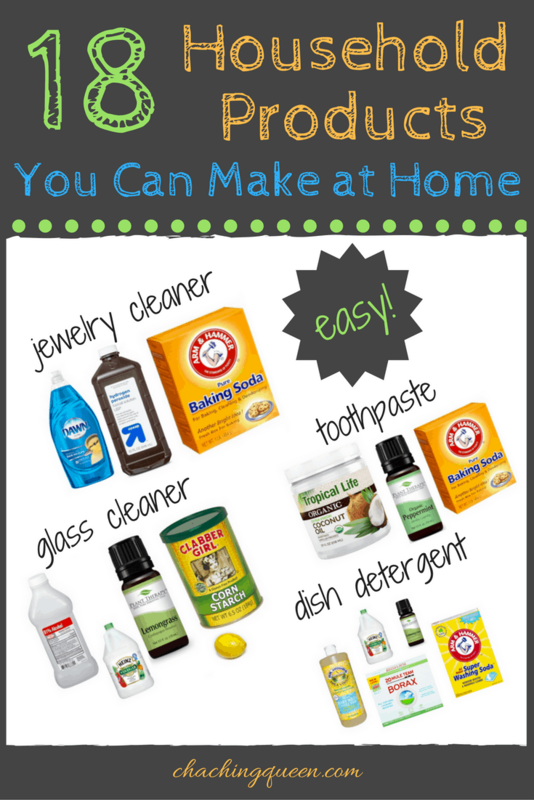 In order to save money, here are the Items You’ll need for these Homemade DIY Household Products. Don’t you hate that sticky residue left over from price tags, stickers, wax, etc.? Goo Gone works great, but why not make your own and save some money? In order to buy Goo Gone, you’ll spend about $5.89, but if you make your own bottle, then you’ll spend only $1.32. 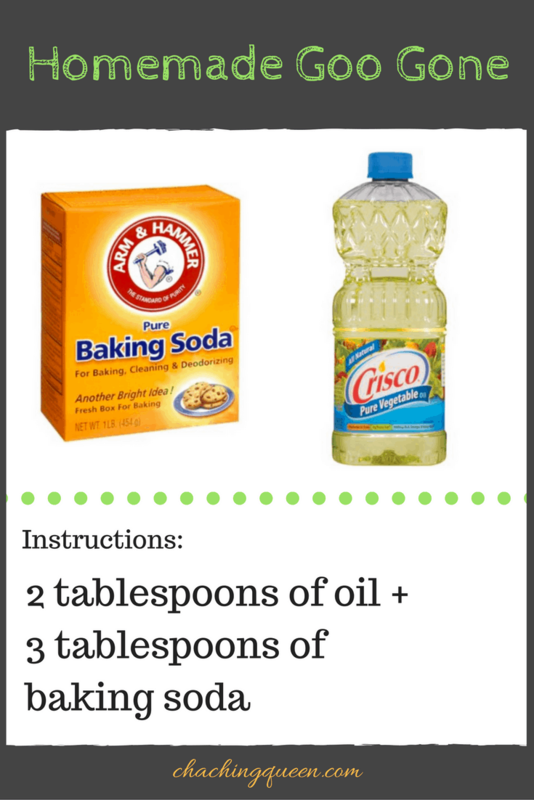 Since all you need is two ingredients – vegetable oil and baking soda, this is super easy. In order to make Goo Gone, use two parts vegetable oil to 3 parts baking soda. First, start with 2 tablespoons of oil and next add 3 tablespoons of baking soda. Then, apply your homemade Goo Gone to your sticky mess and wipe away with a paper towel. At the end, you’ll be amazed at how easily you can remove sticky residue. Do you know what all of those ingredients are in your toothpaste? I sure don’t. Yes, you can sometimes get free or at least good deals on toothpaste with toothpaste printable coupons and weekly discounts. But, if you would like to make your own toothpaste, save money, and know exactly what ingredients you are putting in your mouth, then here are instructions on how to make your own toothpaste. First, in a glass jar, combine ½ cup softened coconut oil with 3 tablespoons of baking soda, 20 drops of mint oil, and then an optional sweetener such as stevia or xylitol. The cost of making your own toothpaste is around $1.32. Not too shabby! I use a lot of Windex at home. No, I’m not like the family in My Big Fat Greek Wedding, but I do use it quite often. I thought I could save some money by making my own glass cleaner. Here is how to make homemade glass cleaner. Get your bigger spray bottle and combine 2 cups of warm water, ¼ cup rubbing alcohol, ¼ cup vinegar (white or apple cider), ¼ cup lemon juice, 1 Tablespoon of cornstarch, and some drops of essential oils (optional). Then, shake well. You could buy Windex for $5 or to save money, make your own for $1.25. If the carpets are starting to smell, then you’ll probably pull out your carpet powder to freshen them up. The problem with these carpet powders is 1) they can contain a lot of chemicals and 2) the price can add up if you have a lot carpet. If you want to save money, then make your own carpet powder at home. Surprisingly, it is super easy! In an empty shaker container, fill it most of the way with baking soda. Then, add 25 drops of the essential oils of your choice. In order to keep kids and pets safe, remember eucalyptus is not recommended for pets or small children. If you buy carpet powder then you’ll spend around $4, but to make your own costs less than a box of baking soda ($2.24). With two boys and three animals in our house, stain remover is a staple in our house. 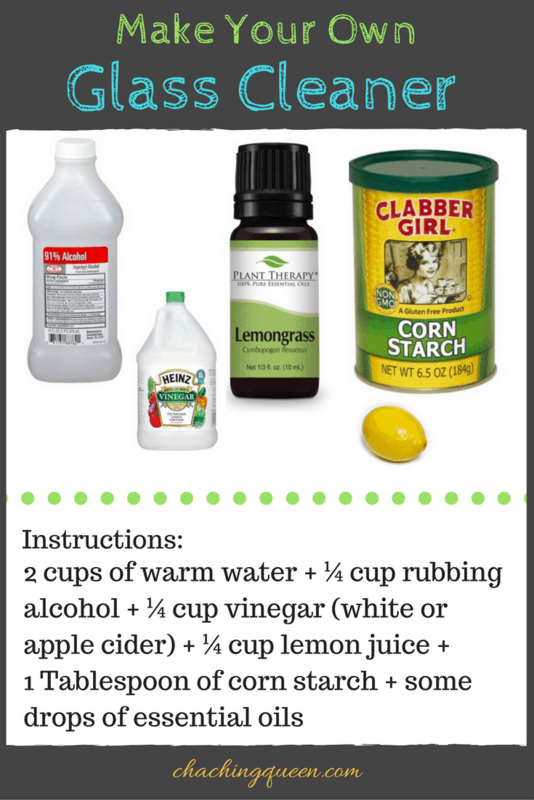 Thankfully, I recently learned I can make my own stain remover with just a few ingredients. In a spray bottle, mix ½ cup dish soap, 1 cup hydrogen peroxide, and 2 tablespoons of baking soda. When using your homemade stain remover, pour a good amount on to the stain. Then, rub the remover on the stain (front and back) with a toothbrush and let it sit for an hour. Finally, wash your clothes as usual, but do not dry them until the stain is fully removed. Otherwise, the stain will set in and will be difficult, if not impossible to remove. 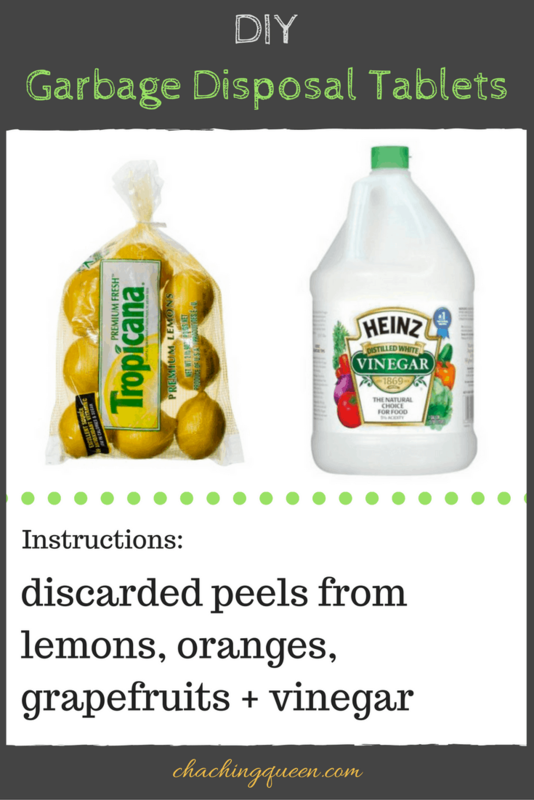 You can buy products to clean your garbage disposal (around $10), but why not make your own with a vinegar and discarded citrus peels. Going forward, save the discarded peels from lemons, oranges, grapefruits. 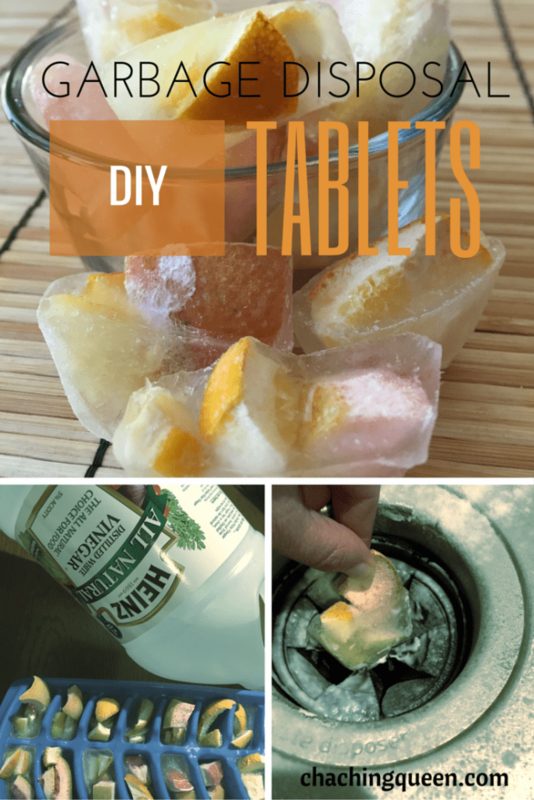 Then, when you are ready to make your garbage disposal tablets, fill ice cube trays with peels and vinegar. In order to read more, go here, DIY Garbage Disposal Tabs. I love Bath and Body Works, but even with a Bath and Body Works coupon the body scrubs still cost $12 or so. Over the last few years, I have made my own body scrubs before and have saved quite a bit of money. If you would like to save money, then here are instructions on how to make a homemade body scrub. 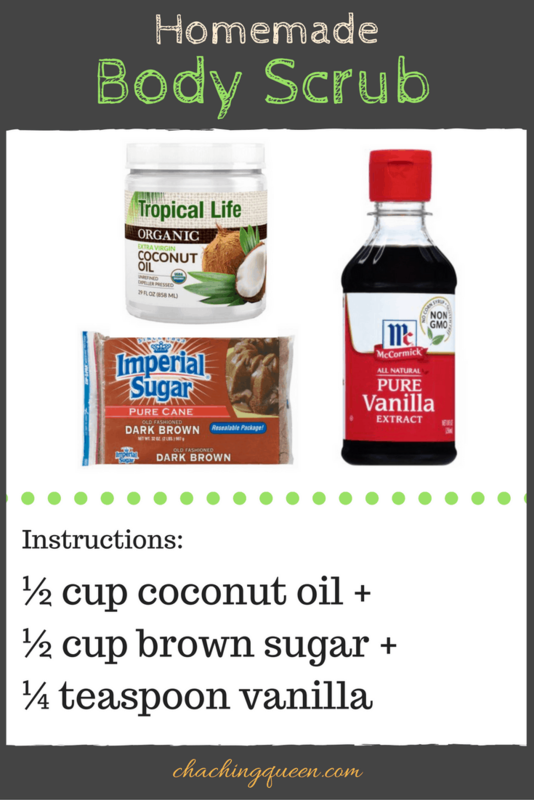 First, get a glass jar and add ½ cup coconut oil. Then, mix with ½ cup brown sugar and ¼ teaspoon vanilla. Rub on to moist skin, massage, and rinse with warm water. 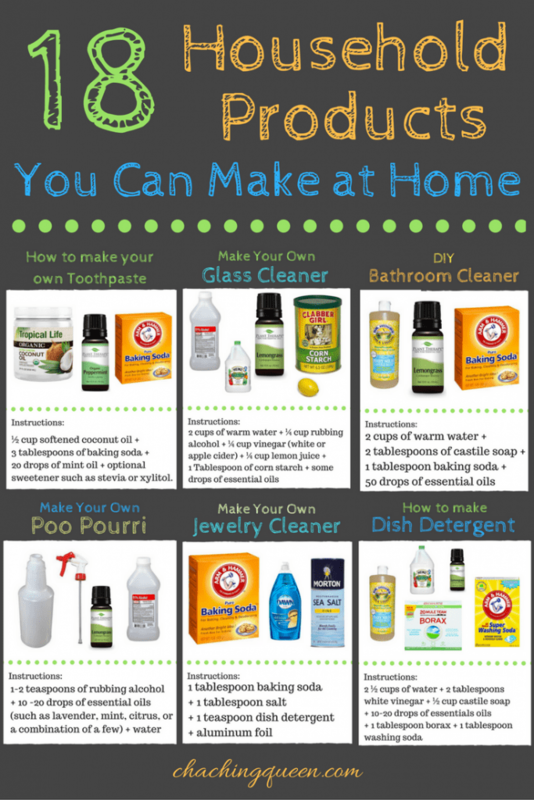 Often I write about DIY Homemade Household Products. Recently, I wrote a post on how to clean your toilet and remove hard water stains. There are various ways to get your toilet clean with cleaners and tools, but I thought I’d look into how to make your own bathroom cleaner. 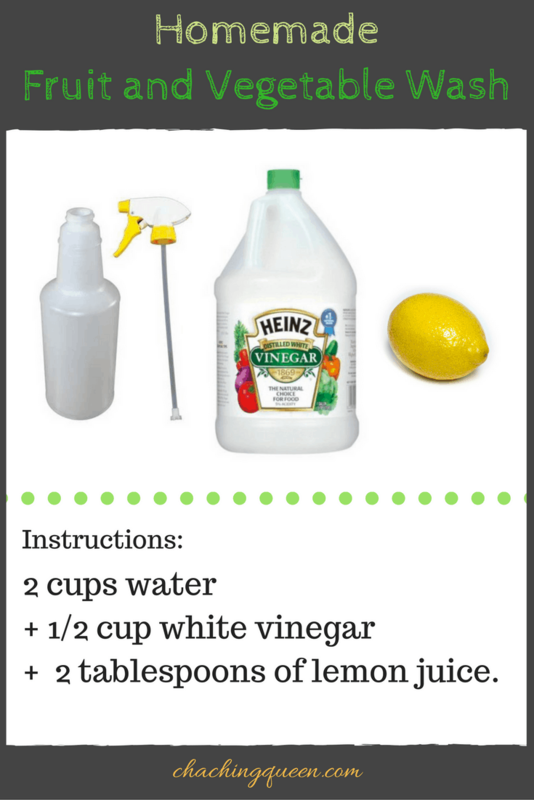 Here’s an easy, inexpensive DIY bathroom cleaner. 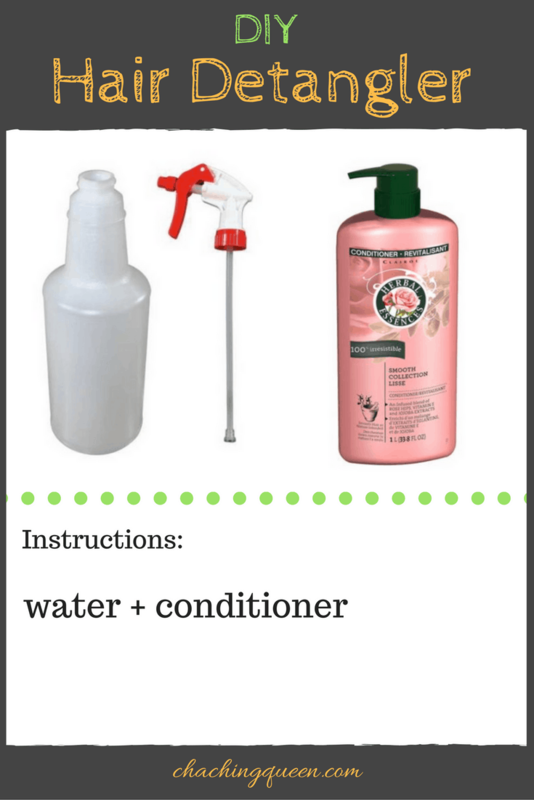 Get one of the bigger spray bottles and add 2 cups of warm water to the bottle. 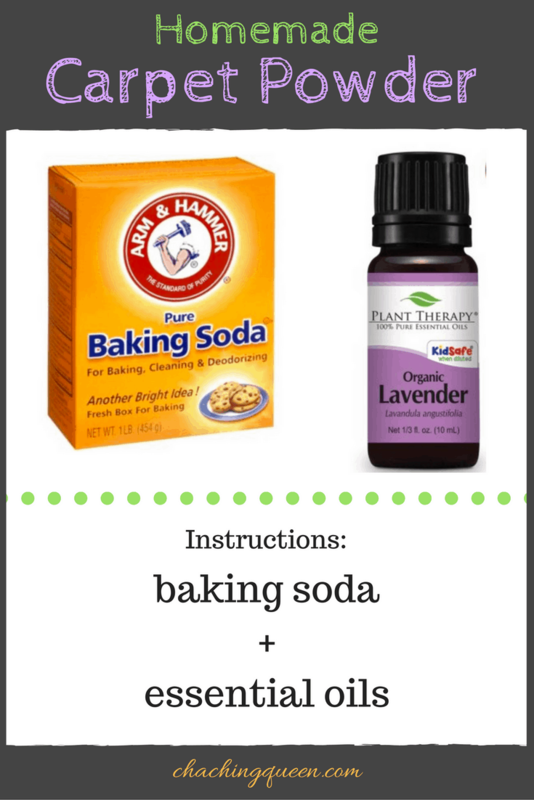 Next, add 2 tablespoons of castile soap, 1 tablespoon baking soda, and around 50 drops of essential oils. You can try one or a combination of tea tree oil, mint, or citrus. Lastly, shake well. When you clean with your homemade bathroom cleaner spray liberally, let it sit for a couple of minutes, and them wipe clean with a damp sponge or rag. 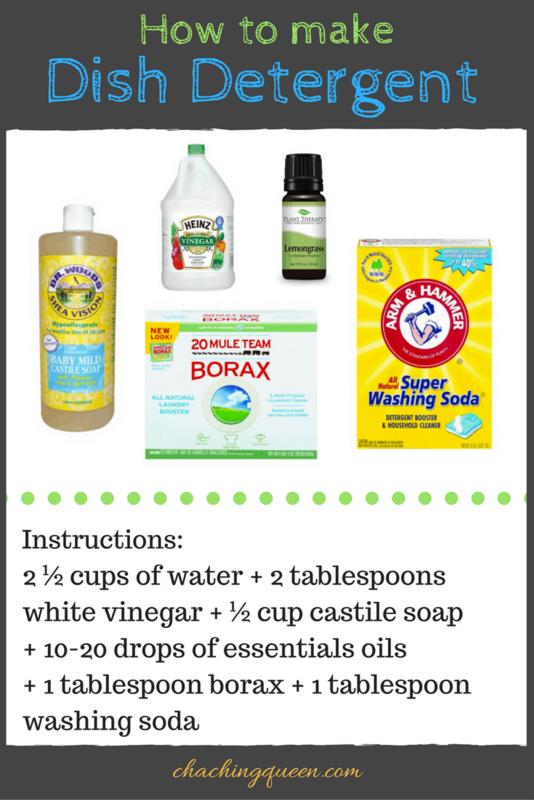 This DIY bathroom cleaner only costs about 50 cents to make compared to brand name bathroom cleaners that cost $3.50 or more. I’m one of those people that attract mosquitos. I never figured out exactly why. Unfortunately, I just have to always be prepared. I don’t like using harsh chemicals, so finding a homemade bug spray gives me some peace of mind. If you search for homemade bug spray, then you’ll find many different suggestions and combinations of ingredients. The most popular ones include apple cider vinegar, witch hazel or vodka with essential oils and water. 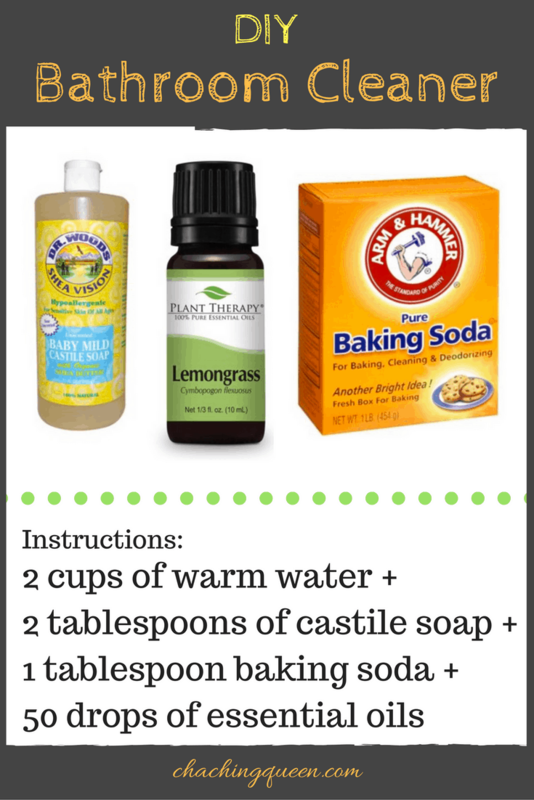 Here is a simple DIY Bug Spray Recipe that I plan on trying come mosquito season. If you have a mosquito repellant concoction that has worked well for you, then please share. Grab a 4oz spray bottle. 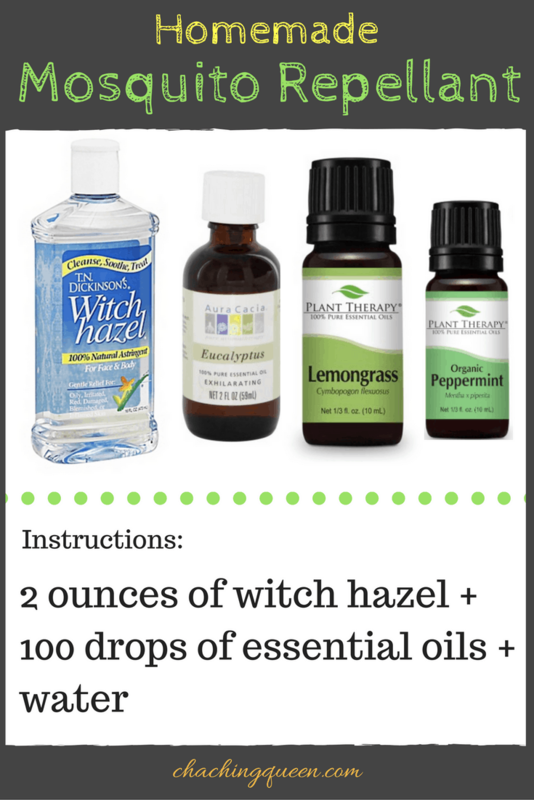 Combine 2 ounces of witch hazel with 100 drops of essential oils. Then, fill the rest of the bottle with water. 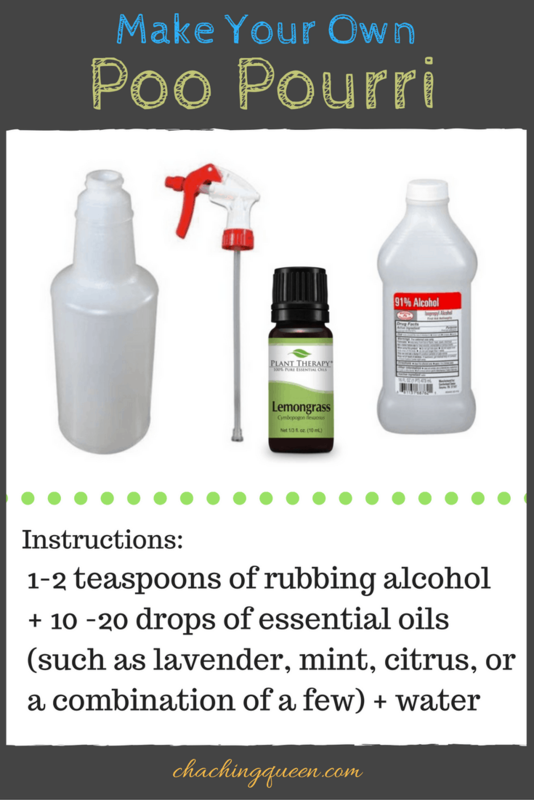 Here are a few different combinations of essential oils you can use for your homemade bug spray. 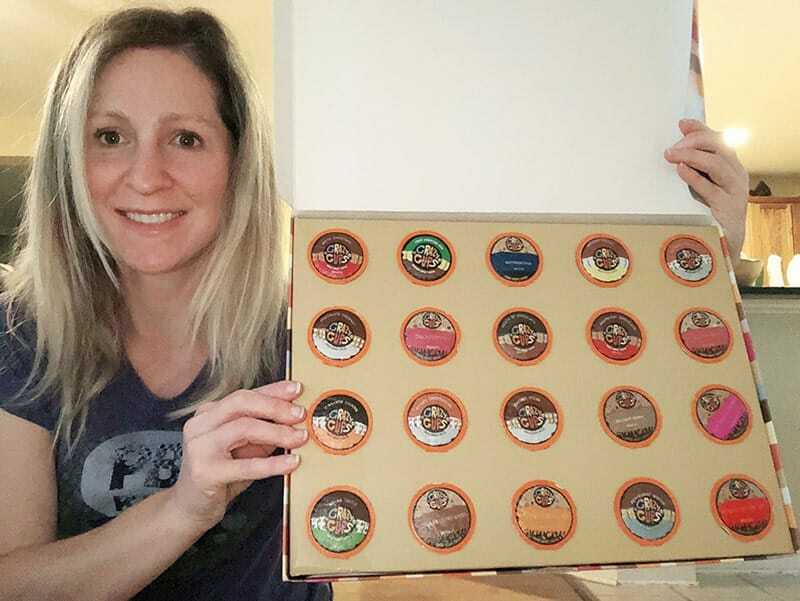 Choose from eucalyptus, citronella, lemon, cat nip, lavender, rosemary, mint, cedar, and more. Keep in mind, eucalyptus should not be used on babies or pets. For this spray, use 50 drops eucalyptus, 10 drops lemon, 20 drops lavender, 20 drops rosemary. You can buy Repel natural bug spray repellant for $12.59, or make your own for around $2.78 including the cost of the spray bottle. I really don’t like doing laundry. I’ll do anything I can to make it easier, faster, cheaper. 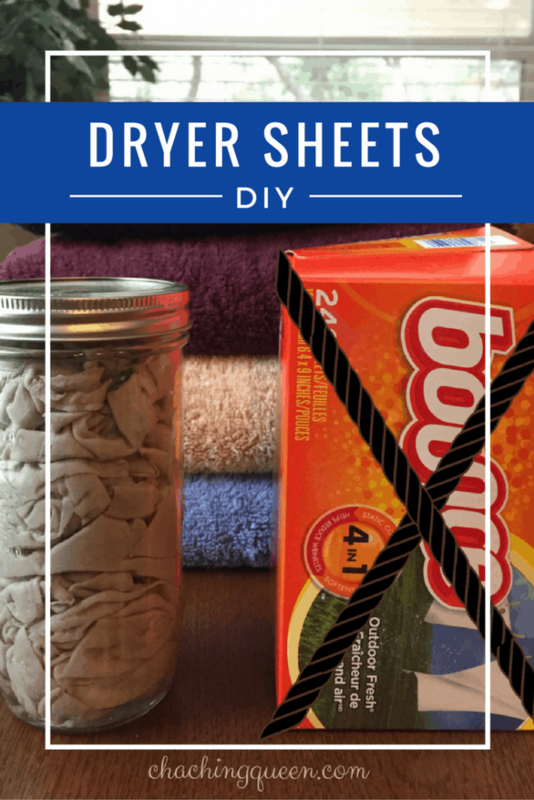 To save some money on laundry, I now make my own homemade reusable fabric softener dryer sheets. For these, you’ll need old towels or shirts, white vinegar, essential oils, water, and a mason jar. First, cut the fabric into pieces the size of dryer sheets. 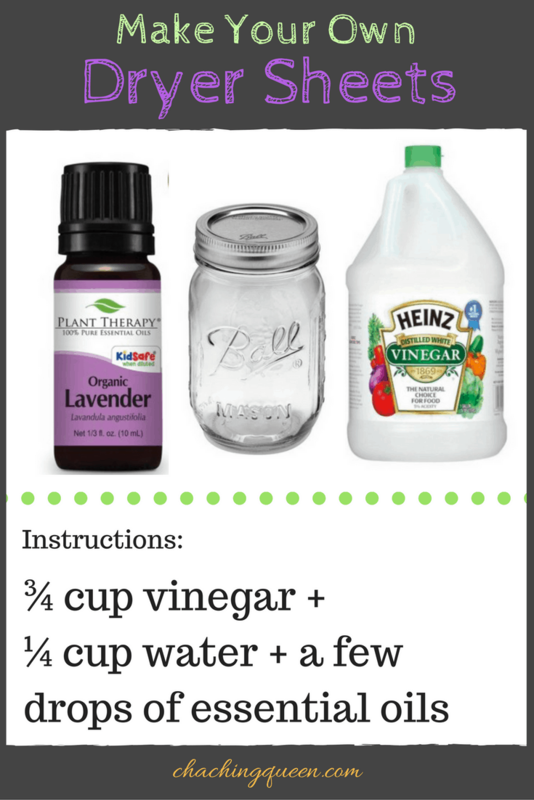 Next, fill a mason jar with ¾ cup vinegar, ¼ cup water, a few drops of essential oils. I prefer lavender oil for these, but you can play around with your favorite scents. Shake. Then, fill the mason jar with your fabric scraps and shake well again. These are placed wet into the dryer with the rest of your clothes. Ha ha! I just like to say poo pourii. If you want to make your own bathroom spray it’s super easy. First, take one of your small (2- 4 oz) spray bottles. Then, add 1-2 teaspoons of rubbing alcohol and 10 -20 drops of essential oils (such as lavender, mint, citrus, or a combination of a few). Finally, fill the rest of the spray bottle with water and shake. Spray the toilet a few times before using the restroom. The difference between room spray and poo pourri is that poo pourri spray is supposed to be used before doing your business. In order to mask odors, it creates an oil barrier “force field”. Yes, you can buy Poo Pourri for about $9 a bottle, but instead, make it at home for only $1.79 including the cost of the spray bottle! Many food and health experts recommend using a fruit and vegetable wash even on organic foods. If you eat a lot of fruit and veggies at home then this can be quite costly. Make your own Fruit and Vegetable Wash. First, grab a larger spray bottle (8 oz or so) and then add 2 cups water, 1/2 cup white vinegar, and 2 tablespoons of lemon juice. Next, shake well. In order use your DIY fruit and vegetable wash, spray your food 2-3 times and let it sit for a few minutes. Then, rinse it off. As a substitute, swap 1 tablespoon baking soda for the vinegar for a foamier fruit and vegetable wash. If you buy Fruit and Vegetable wash, then you’ll pay around $7, but make your own for about $2.25 including the cost of the spray bottle. 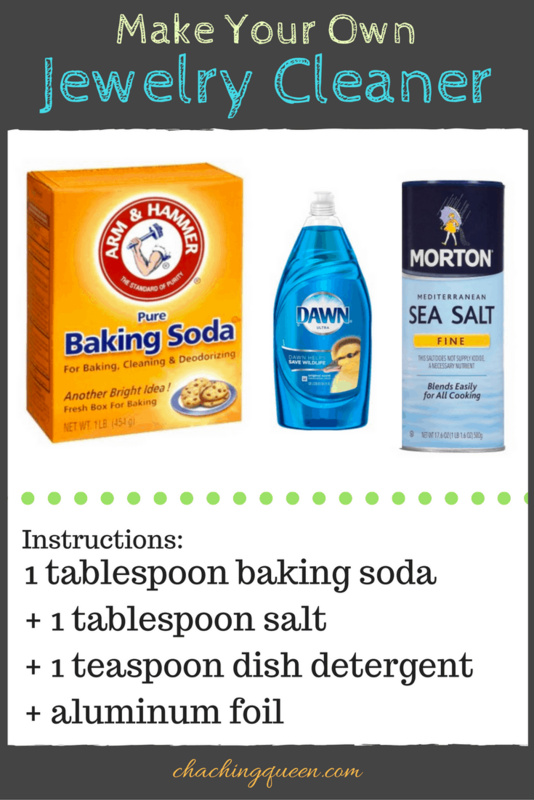 In order to save some money, make your own dish detergent at home. If you buy dish soap at the store, then you’ll pay around $2, but make your own for about 95 cents. To start, boil 2 ½ cups of water, and then mix with ½ cup castile soap, 2 tablespoons white vinegar, 1 tablespoon borax, 1 tablespoon washing soda, 10-20 drops of essentials oils such as lavender or lemon. Next, pour into an empty container. Okay, get ready for this. If you have glue in your house then you make a beauty product. 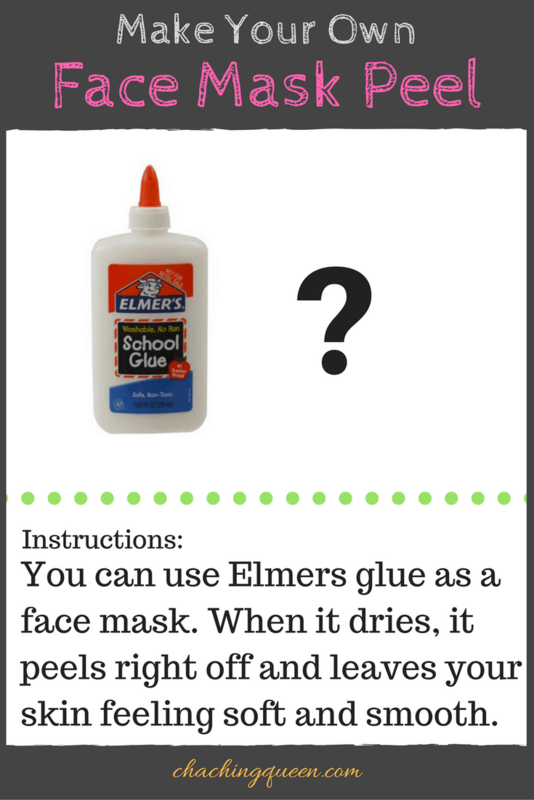 You can use Elmer’s glue as a face mask. Therefore, I decided to try it out. You can read my review, Why I put Elmers Glue on my Face and see for yourself. 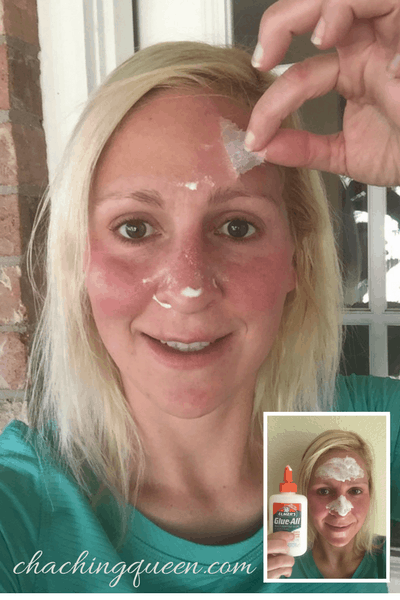 With a few tips, you can turn Elmer’s glue into a face mask peel. Surprisingly, it really does peel right off and leaves your skin feeling soft and smooth. If you have school-aged kids at home, then I bet you have some school glue in the house. Try it out for yourself. You’ll be amazed! 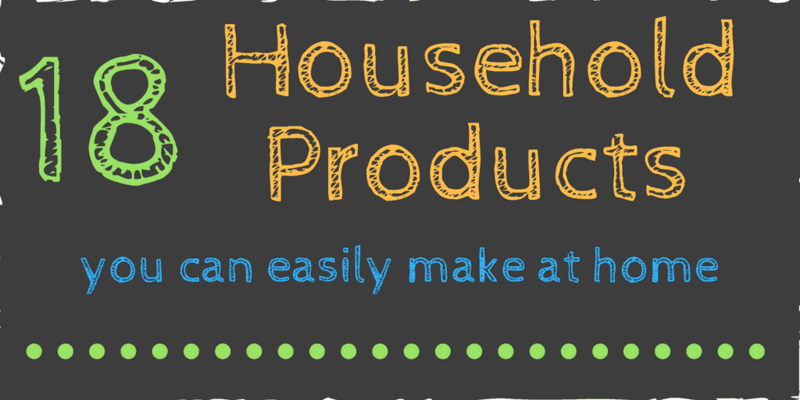 This is one of the easiest DIY Homemade Household Products! When I was younger, my hair used to get so knotted. As a kid, I had really curly hair and went through so many hair detanglers. I’m sure we spend a lot of money on all of those throughout my childhood. If I had known it was this easy, then I would have been making my own hair detangler years ago. To begin, grab one of your bigger spray bottles and fill it ¾ of the way with hot water. Then, fill the remaining part of the bottle with conditioner. Shake, shake, shake! Spray! Normally, detangler spray will usually set you back about $8. With this DIY detangler spray, now you can spend just 26 cents! In addition, you will be using less toxic chemicals than with regular store-bought deodorant. When was the last time you cleaned your jewelry? What? You’re supposed to clean it? You can buy jewelry cleaner for $7.95, but why not make your own and save some money? The cost to make your own jewelry cleaner is around 25 cents. How to make your own jewelry cleaner. To start, line a small bowl with aluminum foil. Then, add 1 tablespoon baking soda, 1 tablespoon salt, 1 teaspoon dish detergent. Last, add 1 cup of hot water and stir. You’ll see some fun little bubbles form. Let the jewelry sit in the cleaner for about 10 minutes. Then, use a toothbrush to scrub and get into any little crevices. Rinse with water (with the drain closed). When you start feeling a cold coming on, make one of these common cold natural remedies drink. 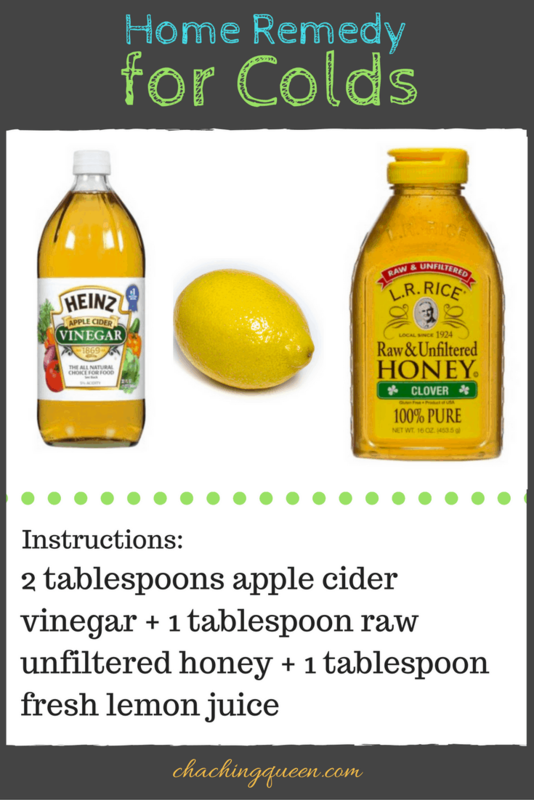 To begin, mix 2 tablespoons of organic apple cider vinegar with 1 tablespoon of raw unfiltered honey, along with a tablespoon of fresh lemon juice. Then, chug it fast! It’s definitely an acquired taste, but many people swear this apple cider cold remedy really works. Don’t you wonder what’s really in your deodorant? After having breast cancer, I’m more concerned about what I put in and on my body. If you make your own deodorant, then you know exactly what’s in it. How to make your own deodorant. This one involves quite a few more steps and ingredients, but it’s still worth your time and effort. You’ll save money and use less toxic chemicals than with regular store-bought deodorant. 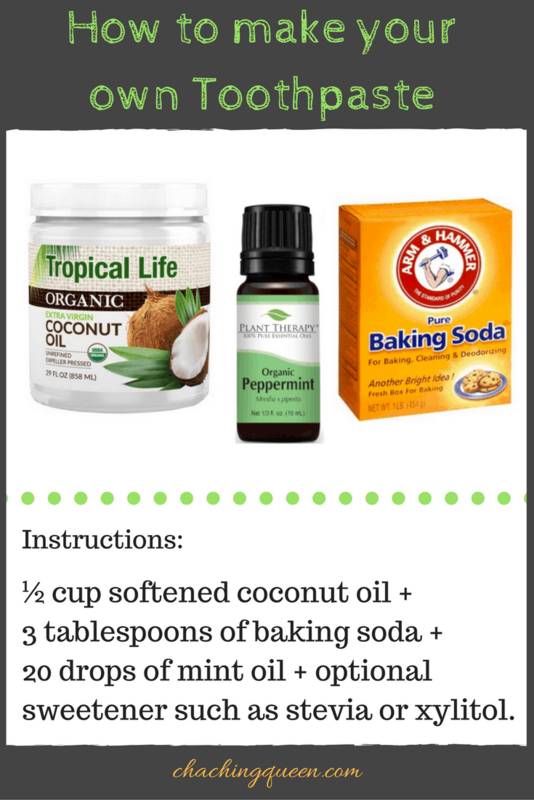 To start, you’ll need 1/3 cup coconut oil, 3 tablespoons beeswax, 2 tablespoons shea butter, 1/3 cup arrowroot powder, 2 tablespoons baking soda, and then add 10-15 drops of essential oils. * Use at own risk. Please read disclaimer on page 1. You can get the full directions here from Thank Your Body, but basically you melt everything together and pour it into empty deodorant containers.